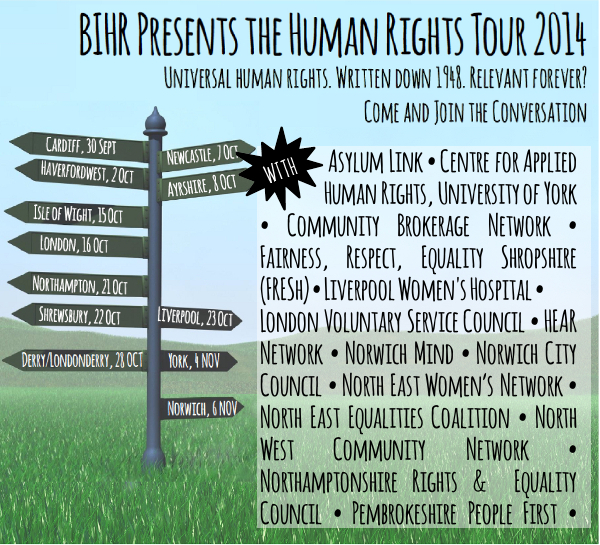 You are invited to the 4th year of the British Institute of Human Rights'(BIHR) hugely successful Human Rights Tour. The idea is simple, go across the UK holding free to attend pop-up events in local communities, raising awareness about human rights, how they are relevant in everyday life & having a space for debate & discussion. Where do human rights come from? Our human rights history in 60 minutes! The events provide an excellent forum for learning about human rights, and networking with organisations and representatives in your community. BIHR and NREC hope to see you there. Matt Bevington, who is a member of the Green Party, writes to dispel myths about the cost of renewable energy. First, some surprising facts that correct myths we’ve all heard about renewable energies: Global fossil fuel subsidies are five times higher than renewable subsidies. Britain’s coal-fired power stations only run at 34 per cent efficiency. 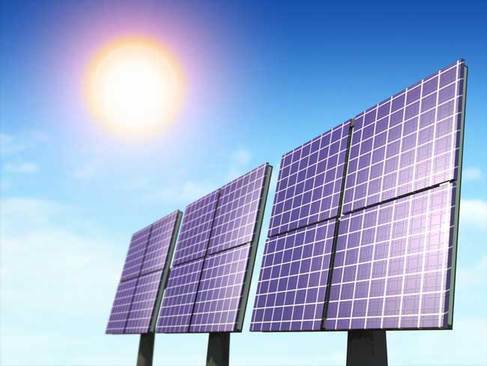 And studies have shown that solar technologies can produce ten jobs per unit compared with one in conventional energy. Climate-sceptic rhetoric leaves aside this pertinent evidence preferring confirmation bias as a basis for policy instead. The cost of electricity is measured in cents ($) per kilowatt hour (kWh). This is calculated using a system called the levelized cost of electricity (LCOE) which accounts for factors such as capital costs, fuel costs, and maintenance, to create comparable figures. 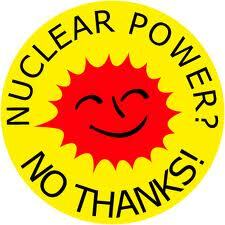 You are currently browsing the The Northants Green Party Blog blog archives for August, 2014.